Are you the type of person who's always on the hunt for the perfect foundation shade? Not just the perfect colour match, but even the perfect formula? Welcome to my world. I've always found it difficult to get the right formula, and on occasions, the shade was never the perfect match. Well guess what? The hard part is over. 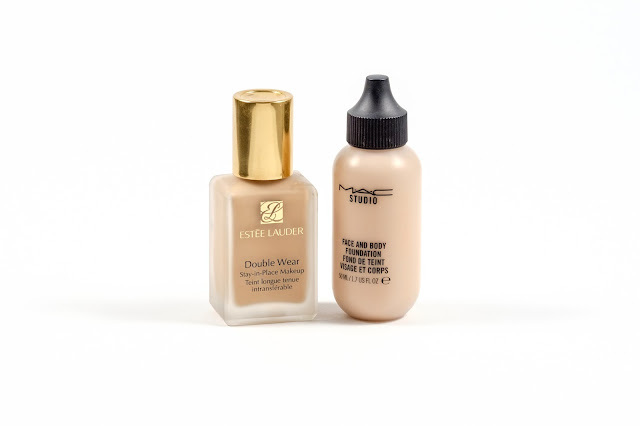 Reviews.com has done all the research to narrow down what the best foundation is, and the best way to find your perfect match. In the article "The Best Foundation", they rounded up 364 of the best selling formulas of foundation out there, and narrowed it down for us. With finding the best foundation you have to look at the variables: the coverage, the shade and the formula. 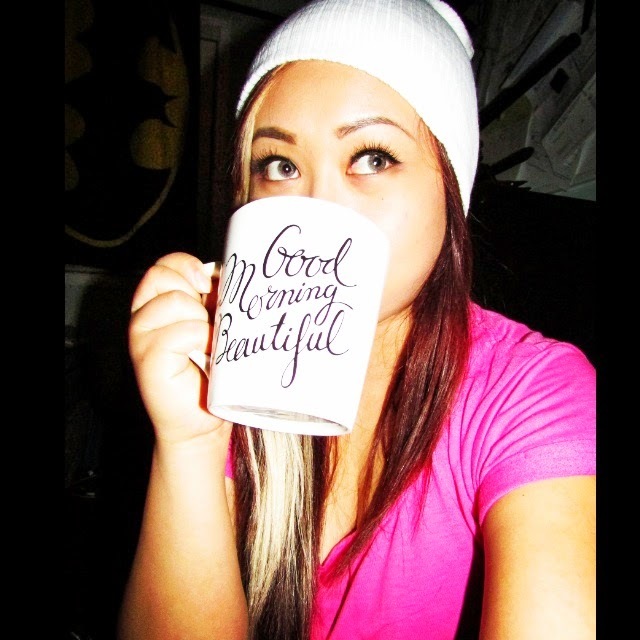 The goal is to find a foundation that leaves you looking flawless and natural. So how exactly did they do the research? They asked make-up artists, tried shade matching tools, and personally tested the finalists. I wasn't surprised to see Estee Lauder in their top picks, considering it's my holy grail now and I also recently reviewed it. If you want to see how they broke it down and got to these choices, you can of course check out the article! They also did a break down of the top choices, who the foundation works best for and who should skip it. When you're looking for the perfect foundation, I find the most important thing is to find the right shade. Some brands offer awesome apps/programs that allow you to find your shade through a series of questions pertaining to your skin concerns. Usually, the best approach is to try finding your shade in person. Being able to swatch the product onto your skin is always best. The jawline is the best part to match your shade. 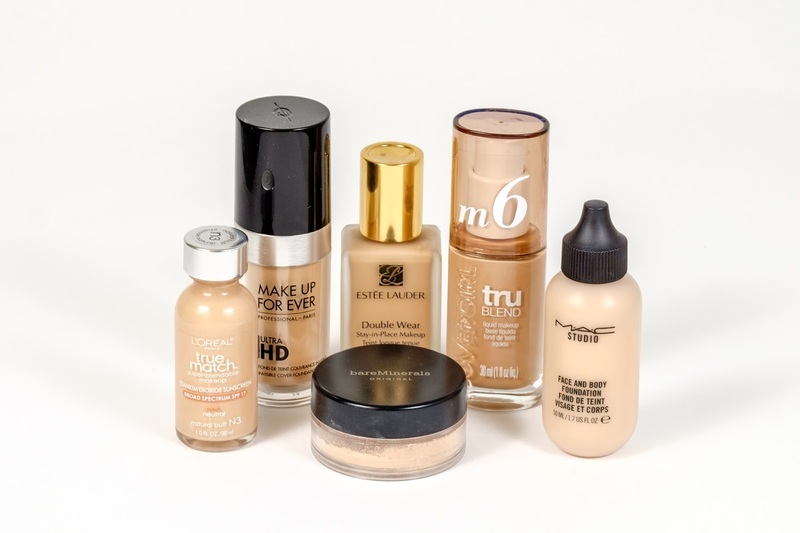 The article also lists a variety of ways you can find the perfect foundation shade, choosing your level of coverage and finish, and offering steps for flawless foundation. Personally, this article is a great way to find the best foundation for you. It's best to know what your needs are and what you're looking for in a foundation. 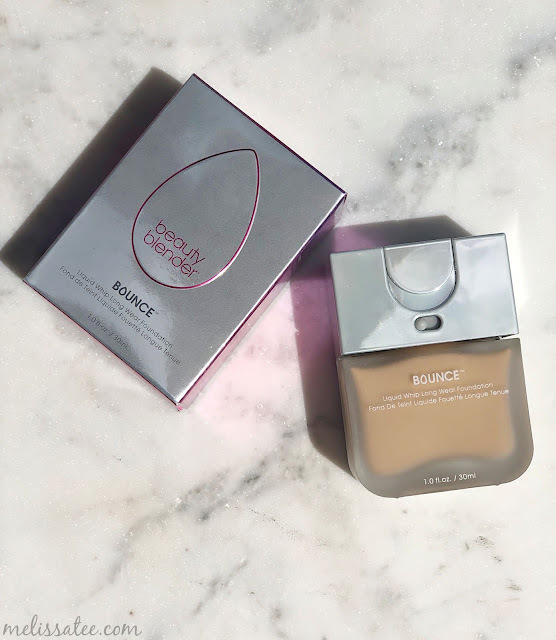 By knowing what to look for when foundation shopping, I think they just made our lives a lot easier! Have you found your perfect match?